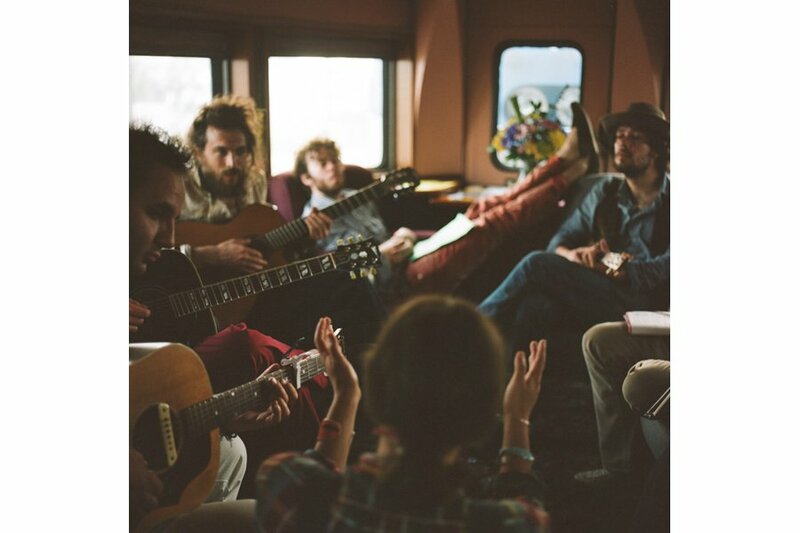 THE SOUTH – Go behind the scenes of Big Easy Express with director Emmett Malloy, Edward Sharpe and the Magnetic Zeros, and Mumford and Sons. The journey, the shows, the trains. The passengers of the Big Easy Express. Taking in the great American Southwest. The musicians head off into the sunset. 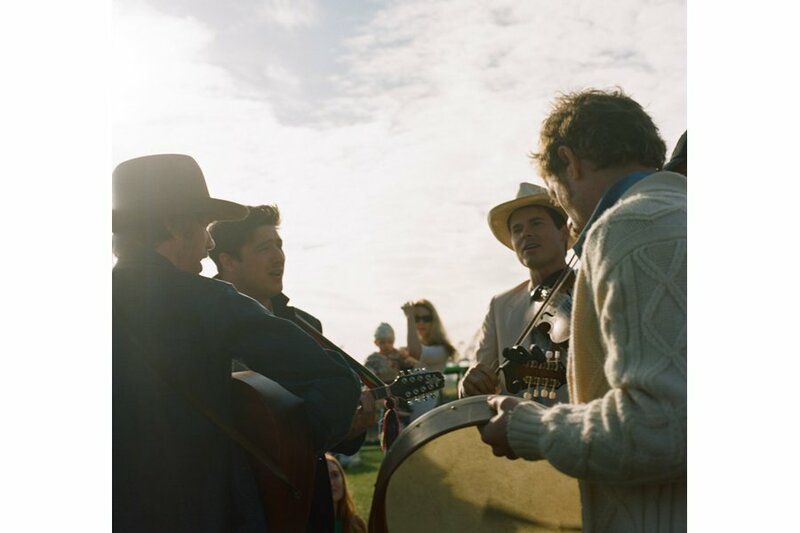 What looks like the makings of the (unofficial) Railroad Revival supergroup: Willie Watson (Old Crow Medicine Show), Marcus Mumford (Mumford & Sons), Ketch Secor (Old Crow Medicine Show), Orpheo McCord (Edward Sharpe & The Magnetic Zeros). 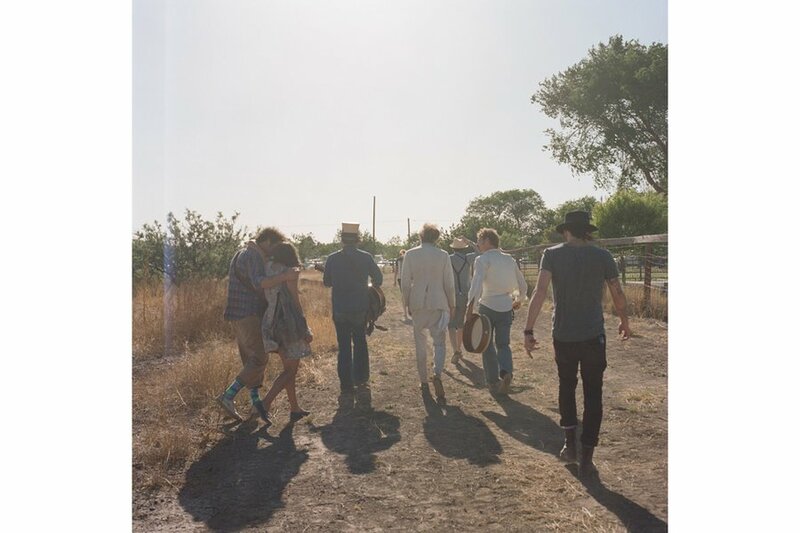 Ketch Secor of Old Crow Medicine Show and Nora Kirkpatrick of Edward Sharpe and the Magnetic Zeros get inspired by the scenery. The gang's all here. A typical jam session on the train. 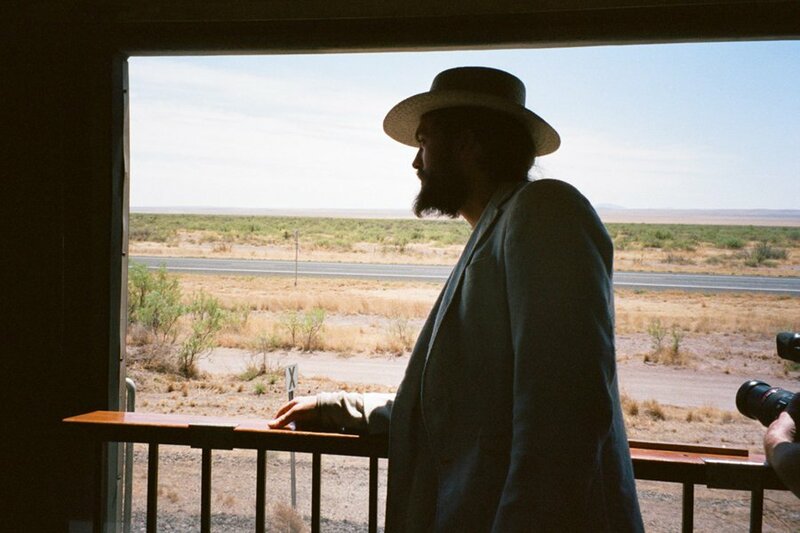 Alex Ebert of Edward Sharpe and the Magnetic Zeros pondering life's important questions (we assume). 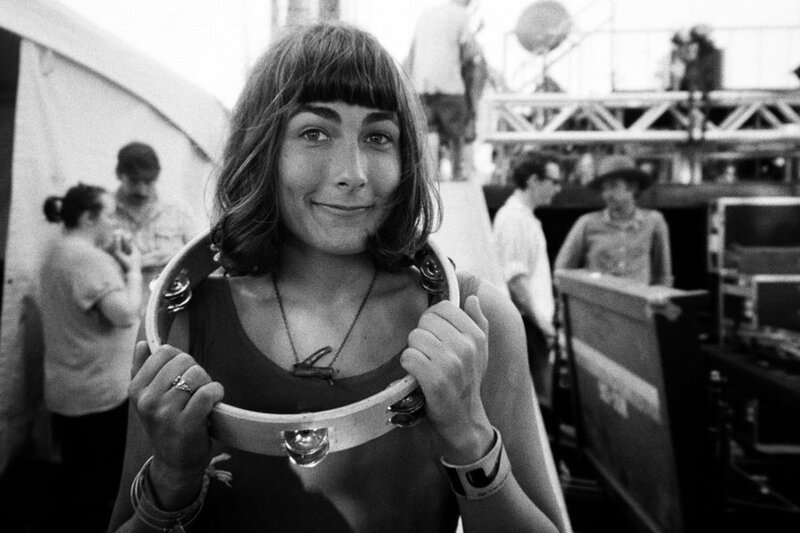 Jade Castrinos of Edward Sharpe and the Magnetic Zeros accessorizing with a tambourine. 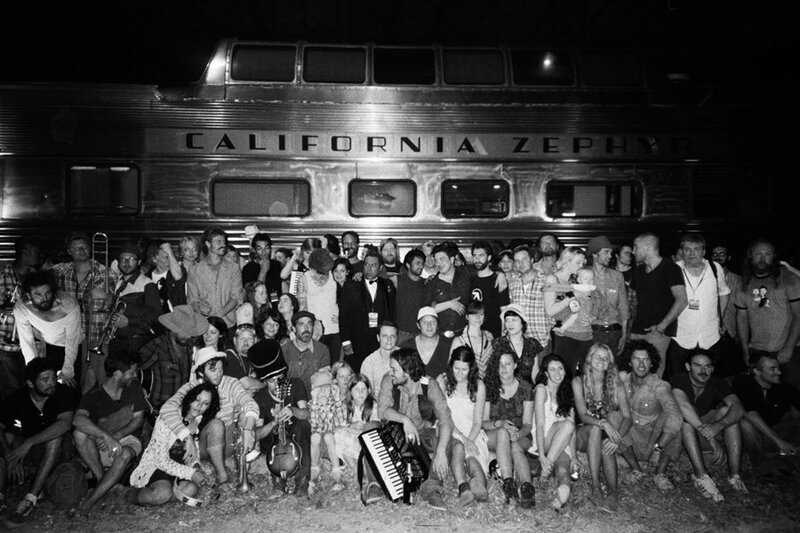 All aboard Big Easy Express, director Emmett Malloy's award-winning documentary that follows the bands Mumford & Sons, Edward Sharpe and the Magnetic Zeros, and Old Crow Medicine Show during the Railroad Revival Tour in April 2011. 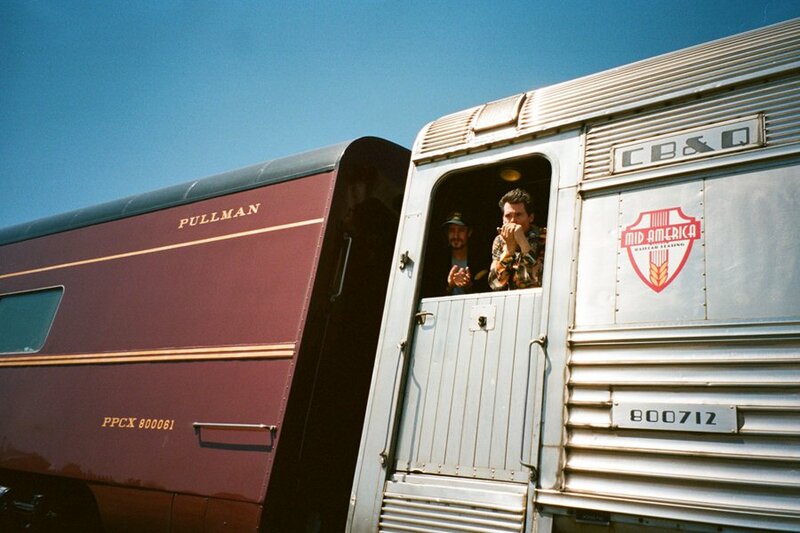 Here, Malloy shares snapshots taken during the eight-day voyage, which took them from Oakland to New Orleans aboard a custom train made of a cobbled-together collection of vintage train cars. 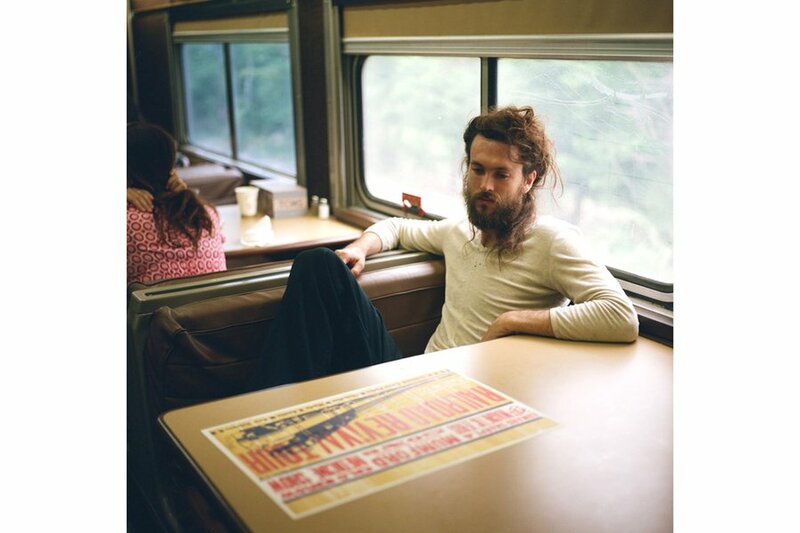 He captures the journey, the sold-out shows, and the great American Southwest along the way. Now see the whole thing. 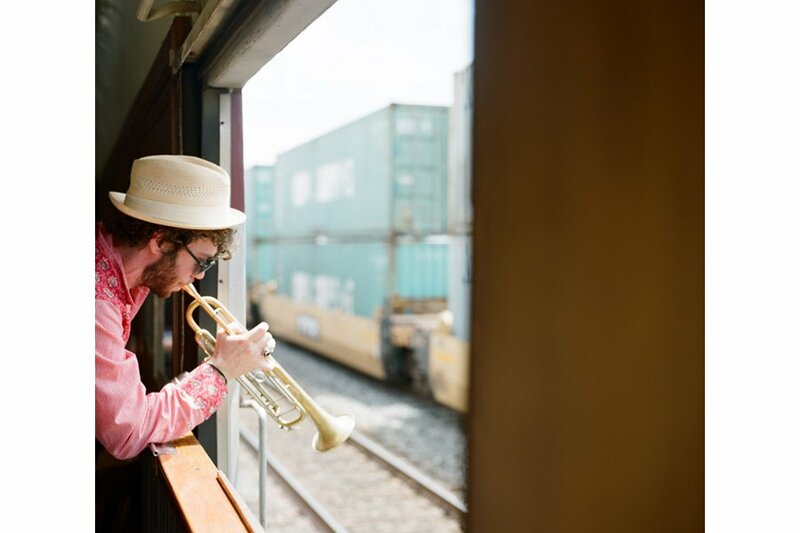 Get Big Easy Express iTunes.